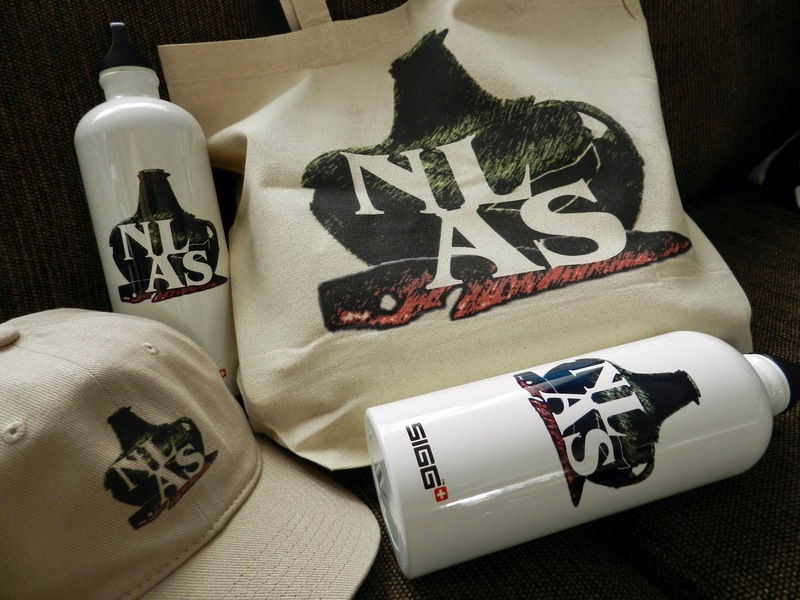 Have you been to the NLAS Cafe Press store lately? We have some good looking and useful items for sale. With each purchase you’ll have the benefit of knowing that you’re helping the Society.